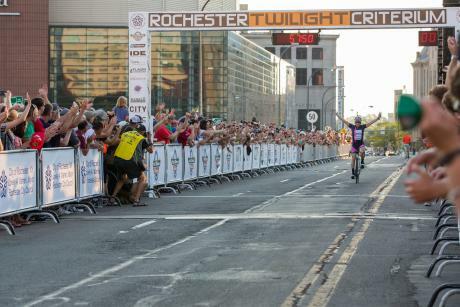 The Rochester Twilight Criterium (August 19, 2017) is unlike any bike race you have seen. 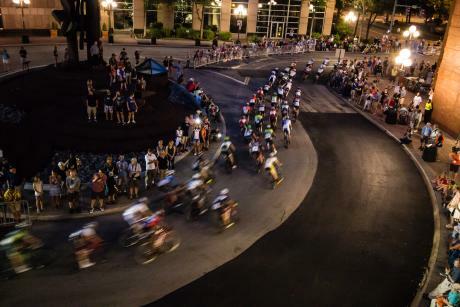 In the twilight hours, under the city lights, world-class racers hit top speeds through an urban course. 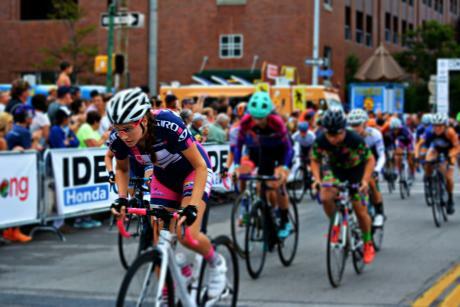 Spectators enjoy food truck fare and a full beer garden on site all while watching the competitors fly past. 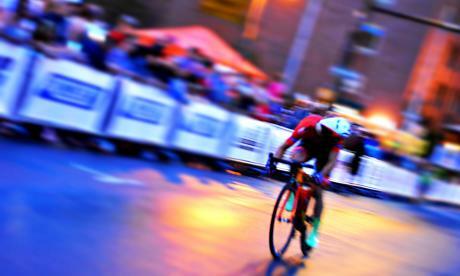 This year a 1 mile high speed running race has been added to the event. 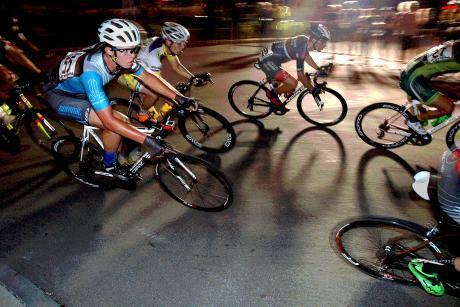 Don&apos;t just take our word for it, hear from the racers themselves. 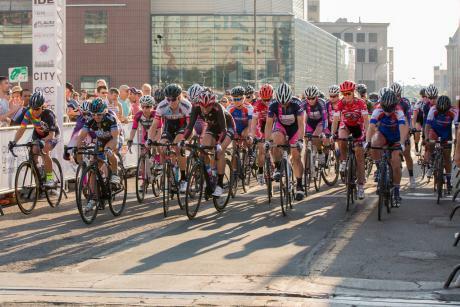 EFPR is one of the team sponsors who make this free event possible. 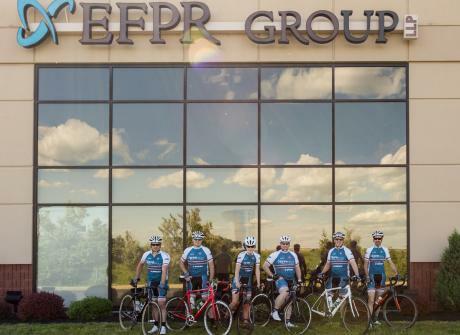 Hear from members of the EFPR Trek Team about why they love this incredible event.